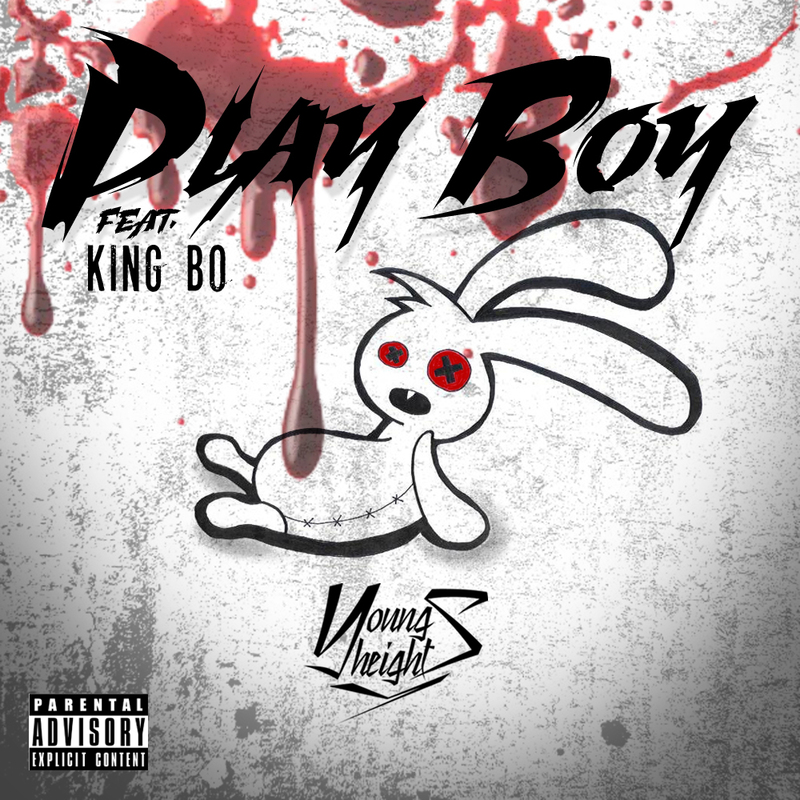 New York Native YoungHeights drops off a new track called “Play Boy”, featuring fellow Queens rapper KingBoBandz of KartelGang! Production from Juice 808. Download Young Heights #TOTB mixtape now for more music!